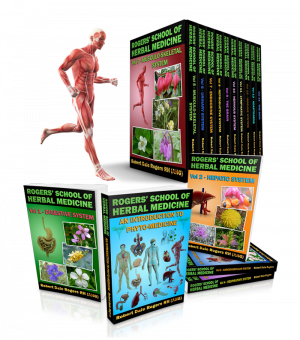 The integumentary system includes the health of the hair, nails and skin. 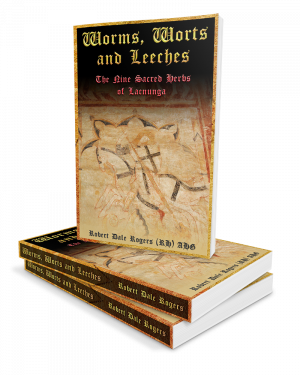 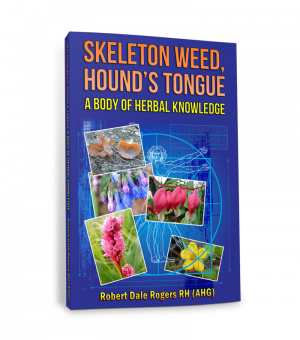 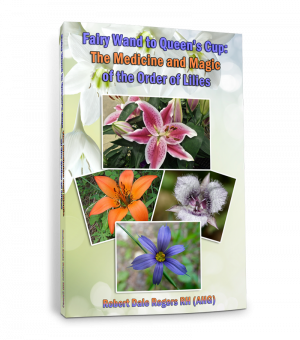 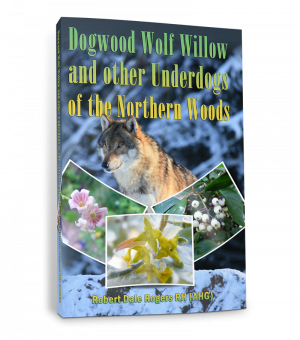 In this volume, you will find bloodroot, borage, burdock, calendula, chickweed, cucumber, red clover, comfrey, evening primrose, violet, various mallows, impatiens, luffa, and poison ivy. 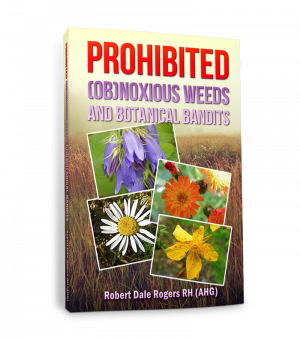 Emu and its oil are also included.